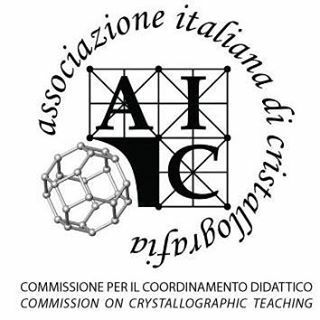 The AIC International Crystallography School 2019 offers an intensive course in Crystallographic Information, covering the extraction, dissemination and use of scientific knowledge from the structure determination experiment to database-driven discovery. There is a traditional hierarchy of components of understanding: data, information, knowledge, wisdom (the DIKW model). 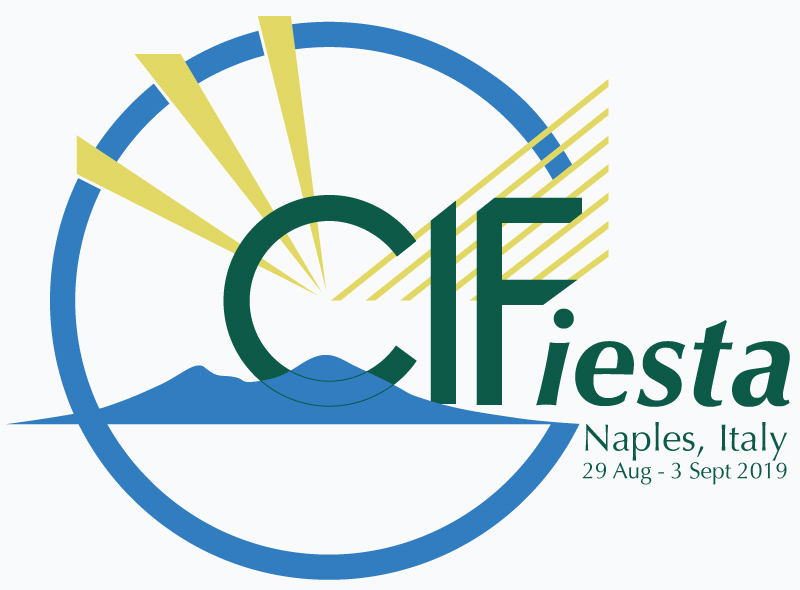 In a way, crystallographic information is the component that bridges the gap between the raw experimental data and the global knowledge bases represented by the Protein Data Bank, Cambridge Structural Database, International Centre for Diffraction Data, Inorganic Crystal Structure Database, Crystallography Open Database etc. It is typically thought of in terms of publications in the scientific literature, but in fact it is more than that. It includes the characterisation and understanding of the raw data collected in an experiment, an account of the methods applied to process and analyse those data to infer a structure, and a quantification of the extent to which features of the model should be trusted or treated with caution. In an era when crystal structure determination is considered routine and is often largely automatic, a critical appreciation of the quality of the results is increasingly important. This school will teach students to respect their raw data, extract the most reliable information they can, and disseminate that information in a complete and verifiable manner. In this way they will contribute to the sum total of scientific knowledge with rigour and integrity. Crystallographic wisdom is outside the scope of this course. 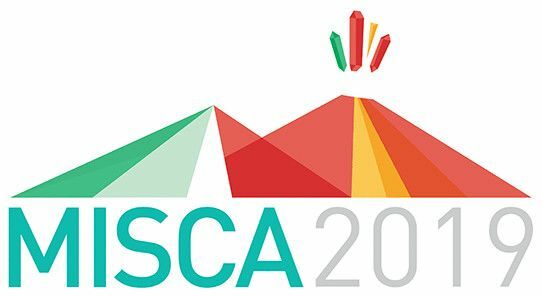 The AIC International Crystallography School 2019 is held as a satellite event of the 5th MISCA (Meeting of the Italian and Spanish Crystallographic Associations), Naples, 4-7 September 2019.